first! 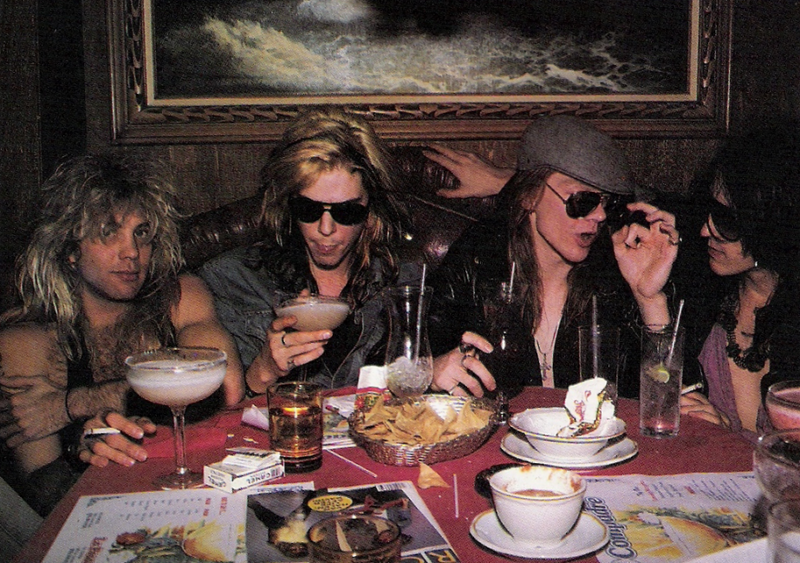 and uh… wheres slash? He got cut off…and notice how massive rad cocaine intake leads to 0 food consumption.